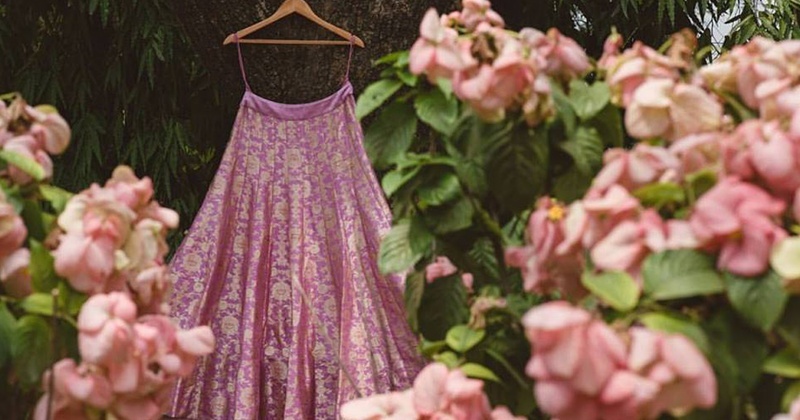 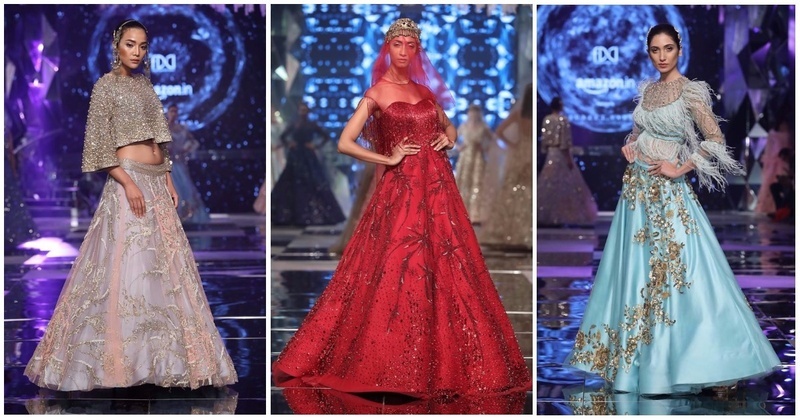 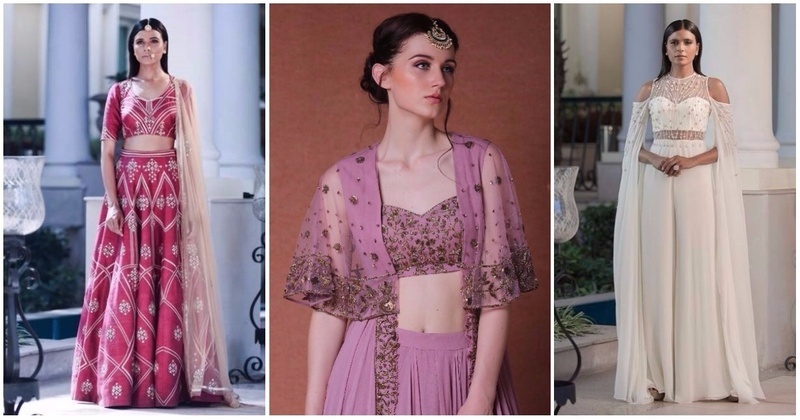 What to wear to your Best Friend’s Engagement or Roka! 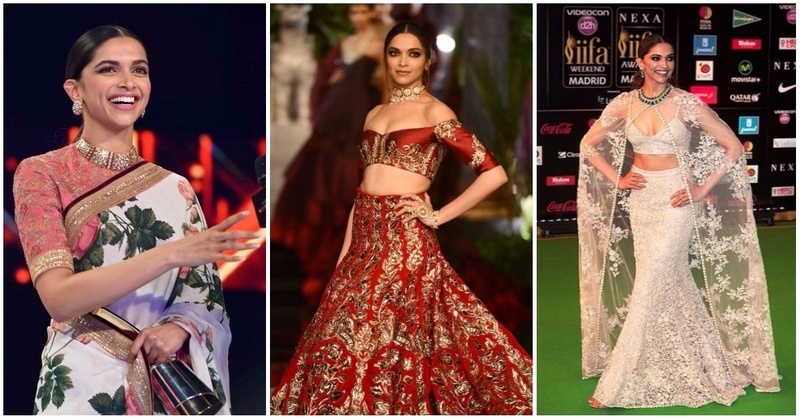 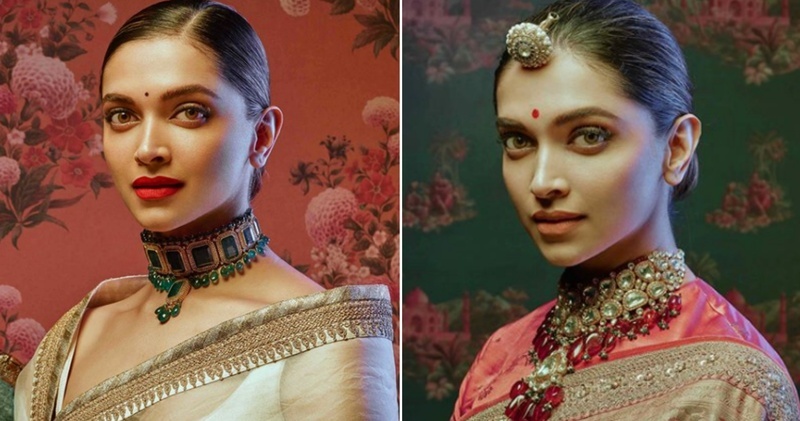 Deepika Padukone Looks Eternally Regal In Sabyasachi’s Latest Collection! 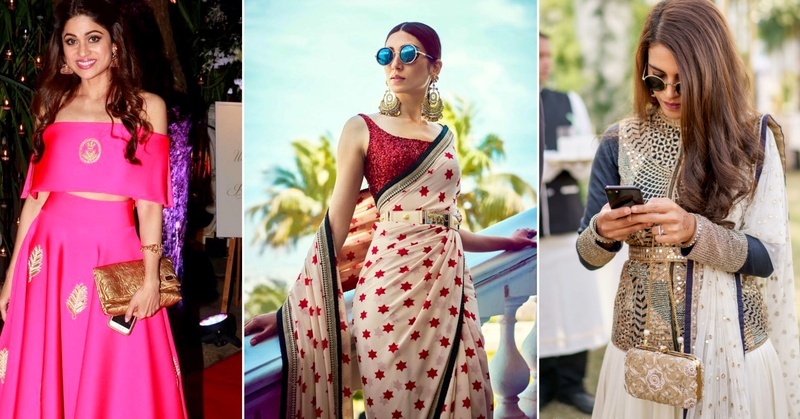 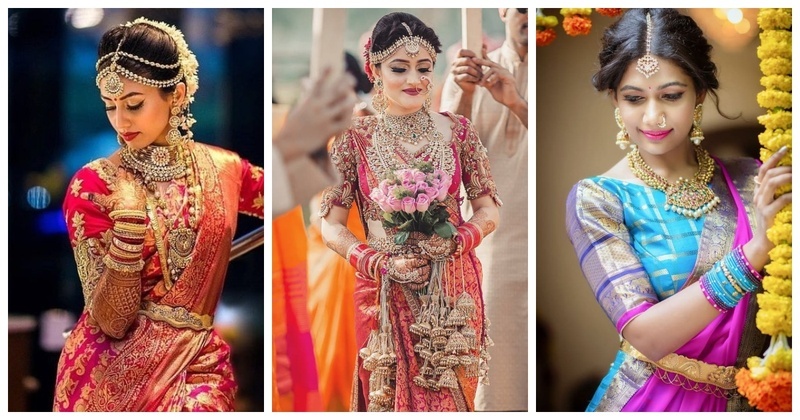 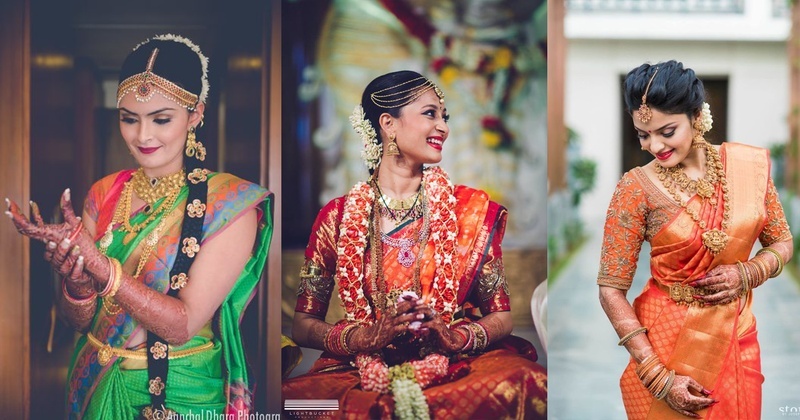 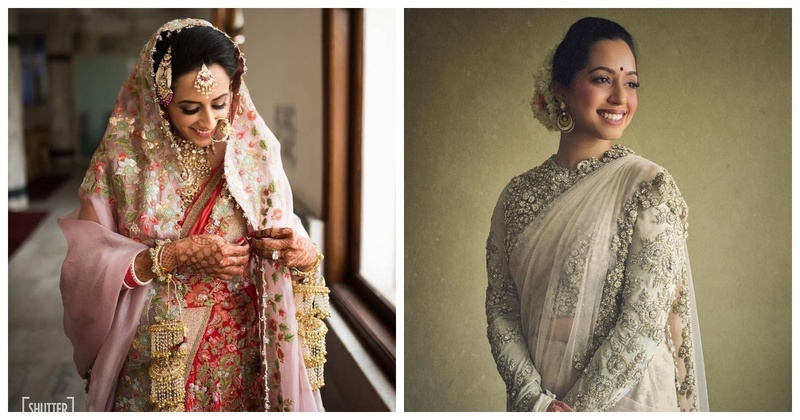 10 South Indian Brides That Have Left Us Spellbound! 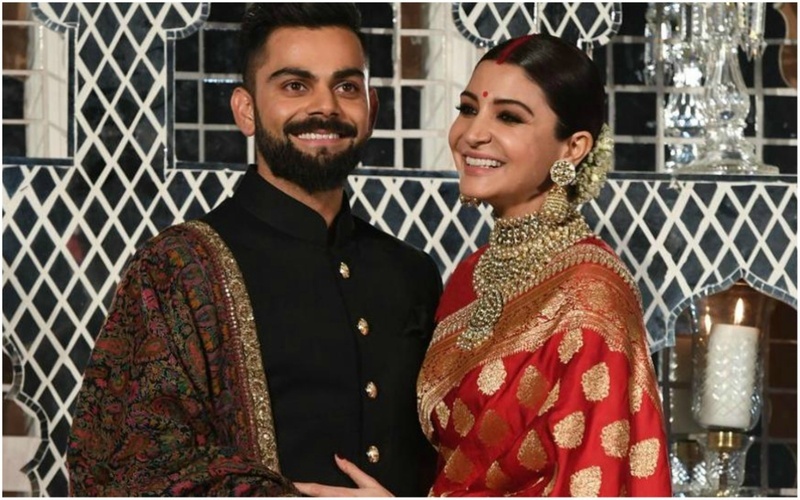 Inside Virat Kohli And Anushka Sharma’s Grand Delhi Reception! 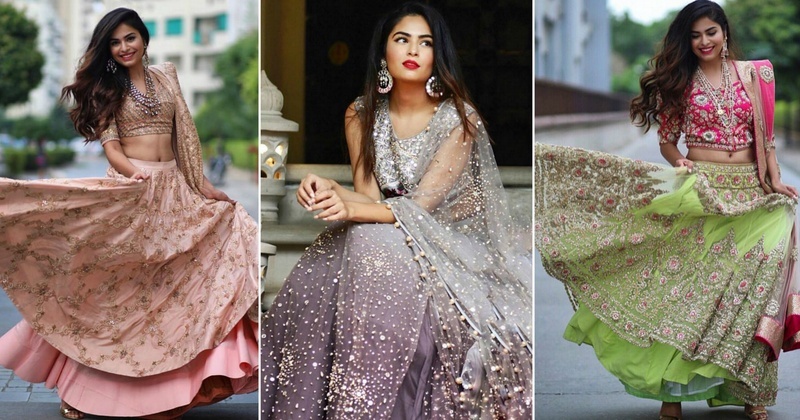 Mehak Ghai reveals her secrets for the perfect wedding look!